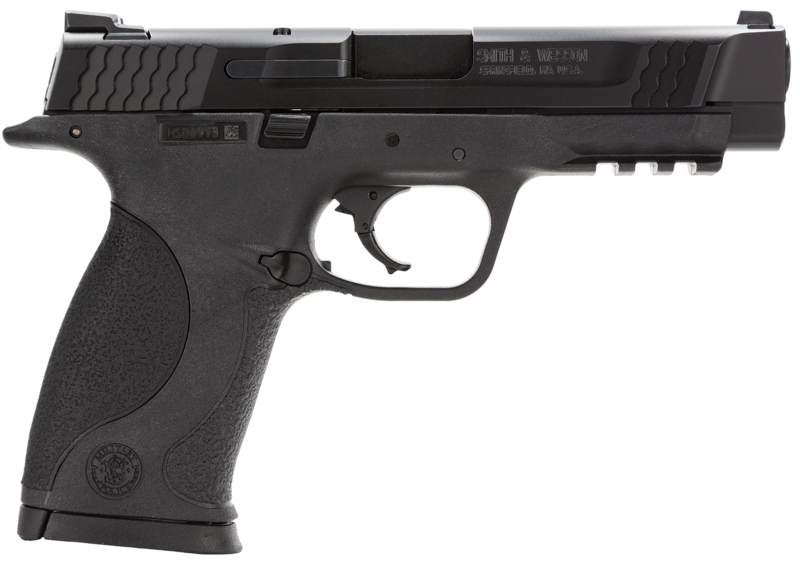 The Smith & Wesson M&P45 is a striker-fired, semi-automatic handgun chambered in 45 ACP with a 10+1 capacity. 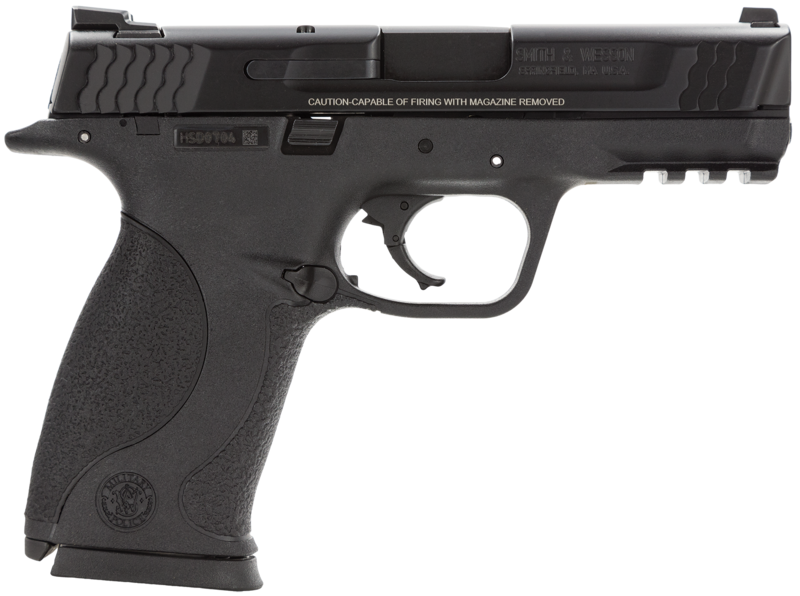 The polymer frame is corrosion-free, while the stainless steel chassis, barrel, and slide contribute to strength and durability. Interchangeable grip panels, an ambidextrous slide stop, and reversible magazine release add comfort for either right- or left-handed users, and a built-in Picatinny-style rail makes for easy accessorizing. 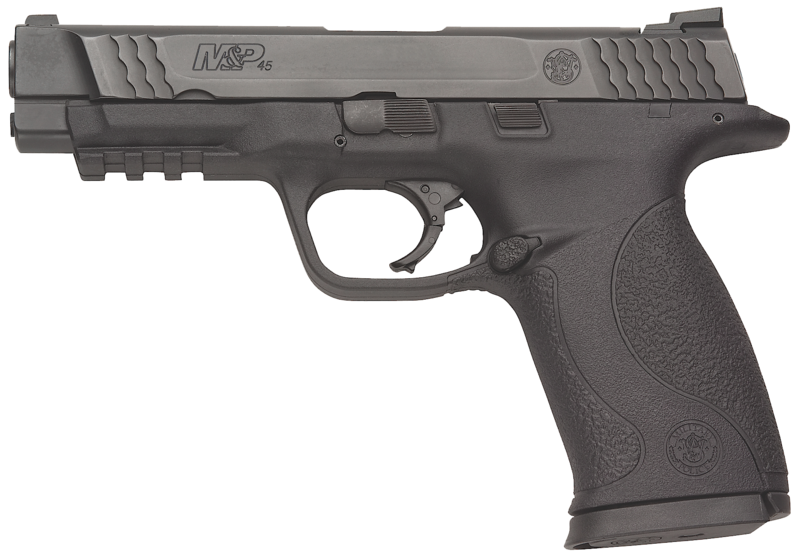 Durable, comfortable and easy to use, the M&P45 makes an ideal handgun for personal protection and home defense.